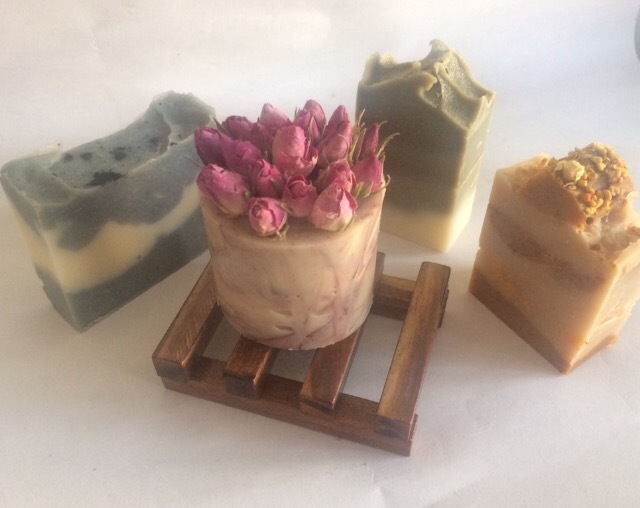 To receive a special package of 4 different soaps every quarter for a year, you can sign up to my annual subscription for £95 (incl. standard p&p). For each new subscriber they will receive on their first quarter a free soap dish! This entry was tagged catherinejane, gift, handmade, offer, Soap, subscription. Bookmark the permalink.